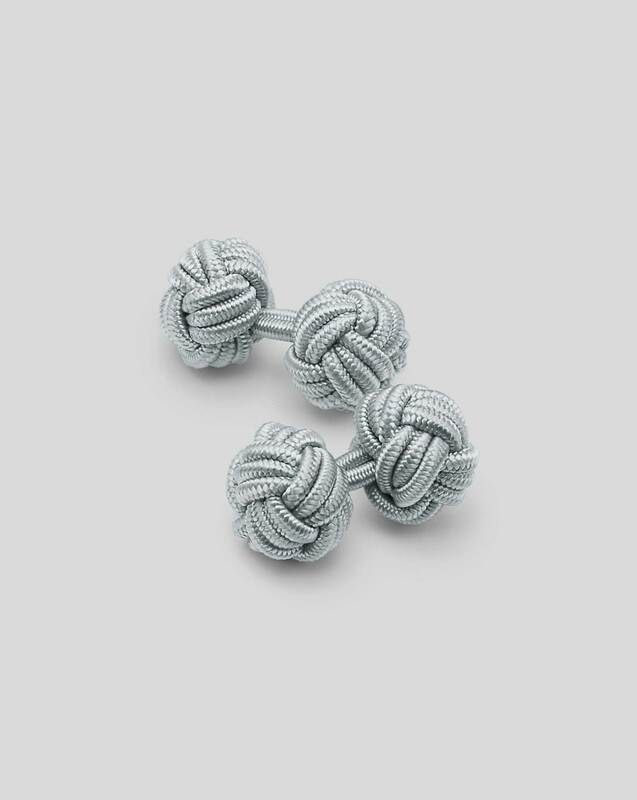 "For the man who simply cannot get enough silk, these neat little links are a godsend. Heck, you can even match a Tyrwhitt tie to them if you wish!" "These dainty silk cufflinks are a lot like our ties. In fact, we even stock matching neckwear." The cufflinks where are birthday gift to a relative who a is business person and he loved them all. Has been taking turns using them all repeatedly. He loved the different colored knots and how they go with different outfits. Response from Charles Tyrwhitt: Sorry to hear that you have not been impressed with your recent delivery. We strive to pack and ship our products with the utmost care, so this is certainly not the norm. Please be assured that I have passed along your feedback, to ensure that this does not happen again in the future. If you find any fault with your items, please contact our 24/7 Customer Service and we will amend this for you immediately.